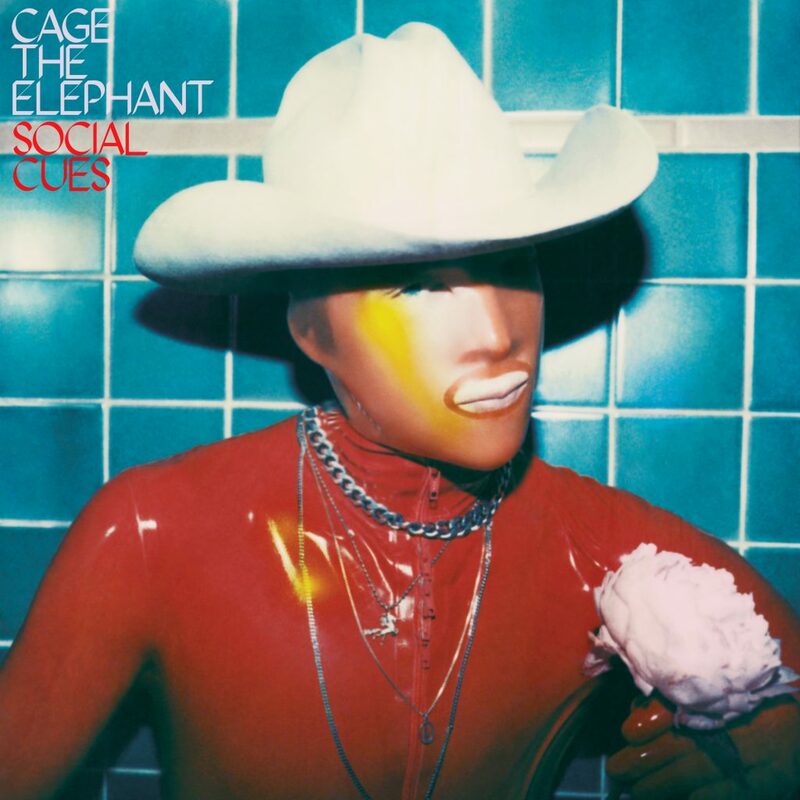 Our fifth studio album Social Cues In stores April 19th. Thank you all so much, for all the love and support over the years, we hope this first little nibble proves to be a sweet one, and that it finds you well wherever you are. Pre-order for an instant download of “Ready To Let Go” now. Listen to the new single & pre-save the album on your preferred streaming service here. Produced by John Hill. Mixed by Tom Elmhirst. Recorded in Nashville, TN & Los Angeles, CA. Share the post "Social Cues"